Stress free shopping with expert advice. Whether you’re looking for the perfect outfit or an extra special gift for a loved one, our experts are on hand to offer helpful advice and shopping tips. 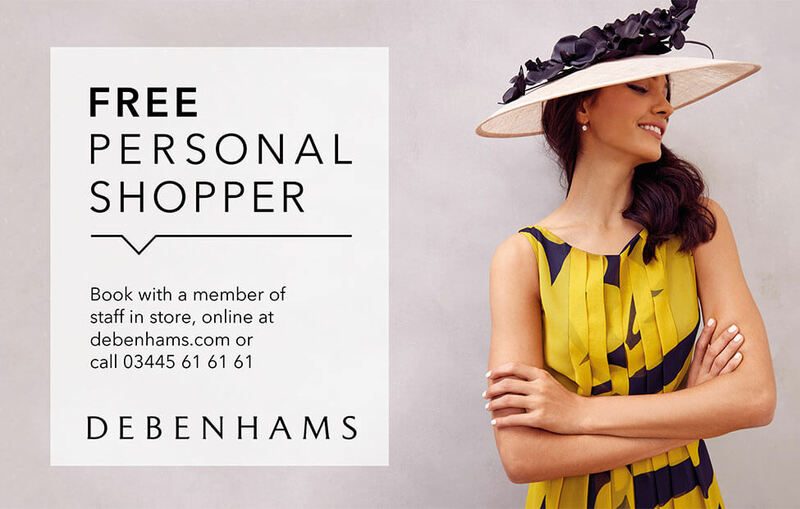 Our personal shopper experience is completely free and there is no obligation to buy.